Jade only wanted to gain some distance from the events of her recent past by accepting a placement in a small Italian mountain village. 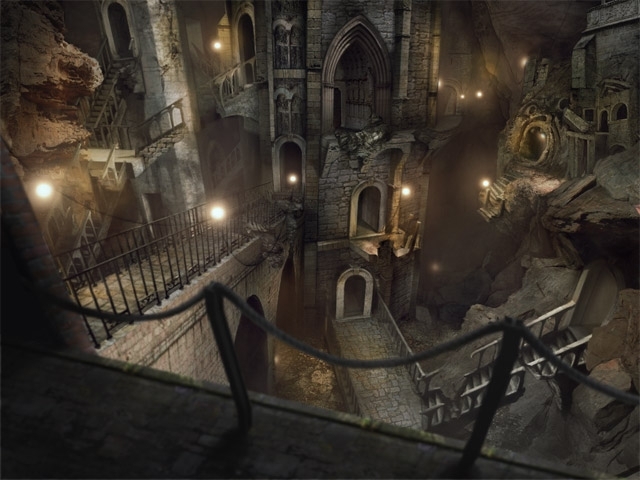 But even before she arrives she gets pitched in the midst of an incredible case of intrigues, secrets and betrayals. What is really going on at the abbey of Sant' Antonio? 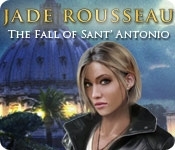 Find out in Jade Rousseau - The Secret Revelations: The Fall of Sant' Antonio, a fun Hidden Object Puzzle Adventure game!